Reliable transportation is important for any job, but particularly so for the many students who depend on an instructor to be there when the bell rings. 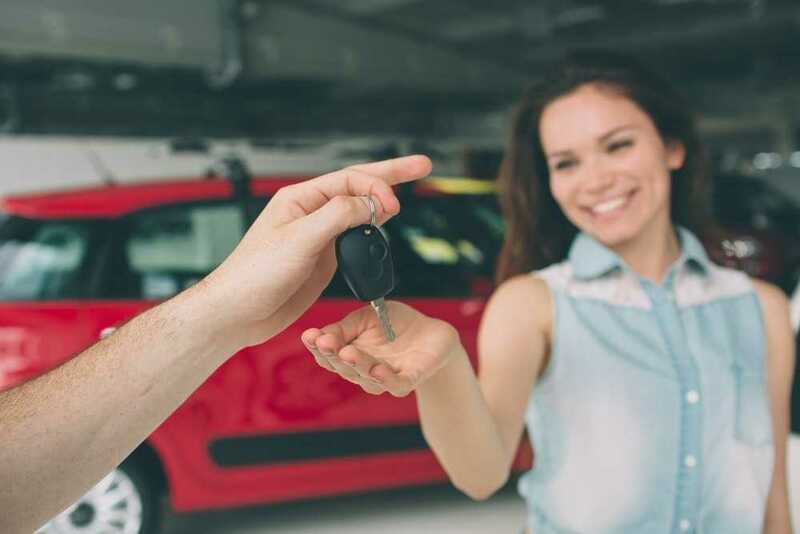 The best way to ensure that you can meet the needs of your pupils, no matter what their age, is to purchase a dependable car through reasonably priced teacher auto loans in Wentzville. Although resources may be tight and your financial situation not ideal due to outstanding student loans or other debts, many lenders are happy to support educators through their car loan programs. You can choose from newer model Fords or Toyotas or even the quirky used VW cars for sale. Some advance research on your part can give you a realistic idea of the type of vehicle that would best suit your requirements and local dealerships who are willing to extend special credit options to teachers. Evaluating your budget will allow you to know exactly how much you can manage to pay for a monthly car note. Be sure to include costs for maintenance, insurance and fuel, as well. If you are able, the largest down payment that you can afford will actually save you money in interest over the term of the loan. 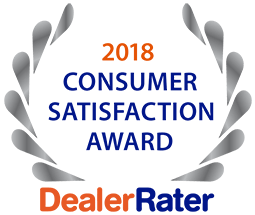 5 Star Auto Plaza has a long-standing reputation for an excellent and ever-changing selection of pre-owned vehicles and numerous choices for financing, including affordable teacher auto loans in Wentzville. Call us at (636)940-7600 with any questions you may have about us or our services. We look forward to working with you.